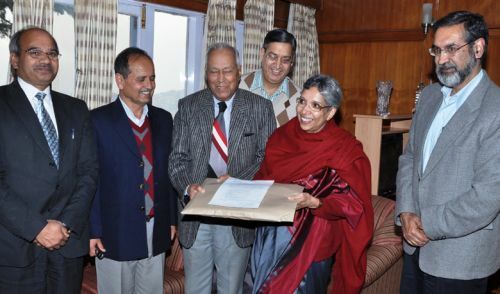 Himachal Pradesh Cabinet, which met here under the Chairmanship of Prof. Prem Kumar Dhumal, Chief Minister, placed it on record the contribution made by the outgoing Chief Secretary, Rajwant Sandhu, who is retiring on March 31, 3012, during her tenure as Chief Secretary of the State. Cabinet appreciated the valuable suggestions and guidance provided to different departments for betterment of the functioning of the Government and in delivering prompt, efficient and responsive administration to the common man. 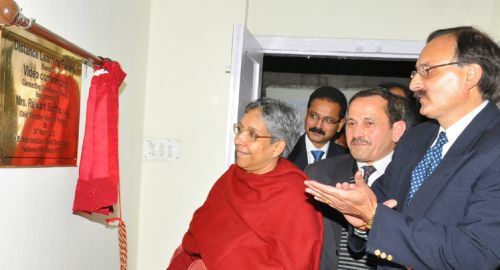 The contribution made by her would go a long way in guiding the state government in all its future endeavours as well.